Its new ReSX drivers make popular eSports titles faster and more responsive. 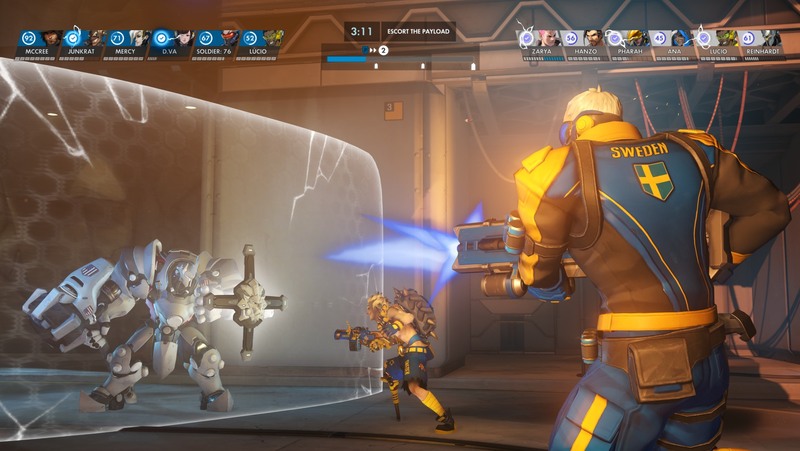 As AMD seeks to remain competitive in the PC gaming hardware space, it's focusing on optimizing performance for some of the most popular eSports titles around, including Overwatch, Dota 2 and PlayerUnknown's Battlegrounds. Its latest edition of the Radeon Software Adrenalin Edition (18.3.1) packs tweaks courtesy of an internal group -- unveiled during the Vega launch -- called Project ReSX (Radeon eSports Experience), that it says worked directly with developers to optimize performance. The fruits of their labor (measured on a PC with 8GB Radeon RX 580, Intel i7 7700K CPU (4.2GHz), 16GB DDR4-3000 Mhz system memory, and Windows 10 x64) mean an 11 percent better framerate in PUBG running at 1080p (69.6 fps), 3 percent improvement for Overwatch at 1440p (117.9 fps) and 6 percent better in Dota 2 at 4K res (95.9 fps). Other tweaks are implemented to improve "99th percentile" frame performance of the frames that are hardest for a GPU to render, and input response time. We're not sure if that's enough to pull gamers away from NVIDIA cards they might have, but if you're using one of the Radeon setups, then you can grab the newest drivers right here. In a time when good GPUs are hard to find thanks to cryptocurrency mining, we need as many good options as we can get.